After spending thirty years working in engineering, DOUGLAS EDWARD CAPLAN DECIDED TO MAKE THE SWITCH TO PHOTOGRAPHY. IN HIS SERIES “HONG KONG SLOPE,” HE explores the urban traverses of the Sheung Wan area of Hong Kong. 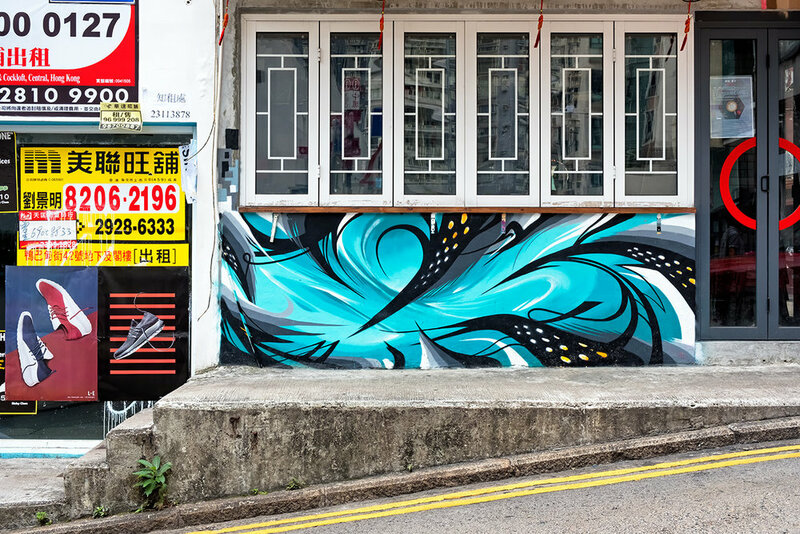 WHICH ARE CHARACTERIZED BY Steep roads, small shops, art and A vibrancy thaT defines Sheung Wan. 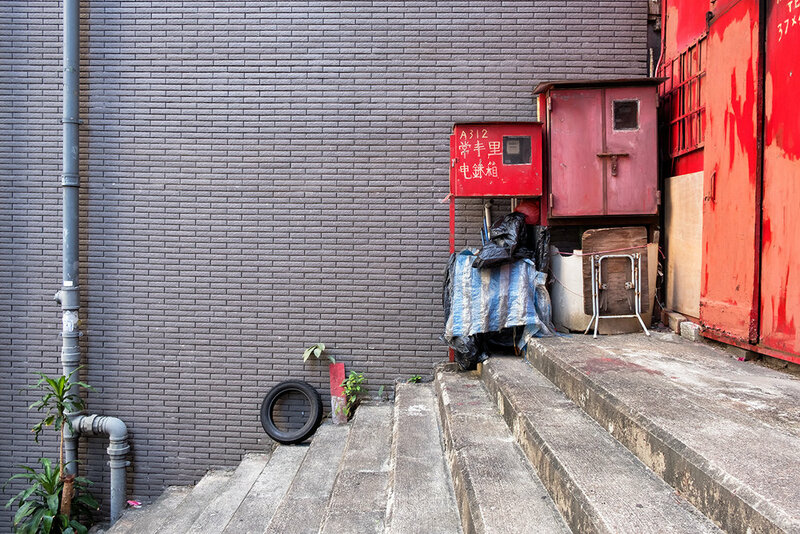 This portfolio explores the urban traverses of the Sheung Wan area of Hong Kong. Sheung Wan lies in the north-western portion of Hong Kong Island. 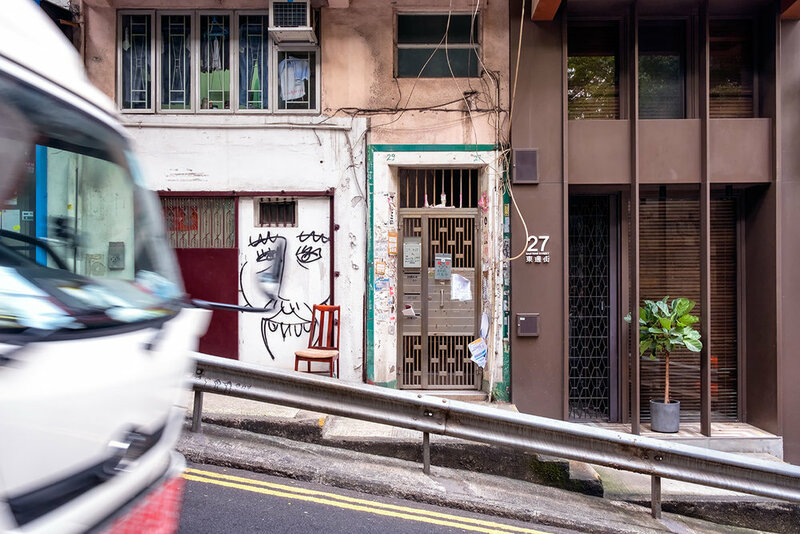 Steep roads, countless small shops, graffiti, art, commerce and vibrancy are just a few characterizations than define Sheung Wan. But beyond the countless urban contraptions and alleyways that weave all roads together, there are stories. 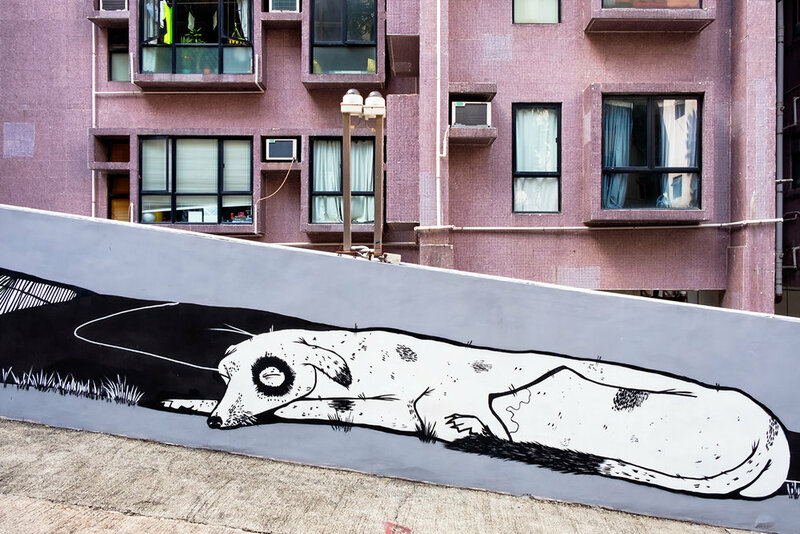 There are occurrences and remnants of the Hong Kong vibrancy that plays out as humor, complexity, convenience and circumstance. Simply stop and contemplate the arrangements. Interpret the images as fragments of existence and how they vibrate or speak to you, the viewer.